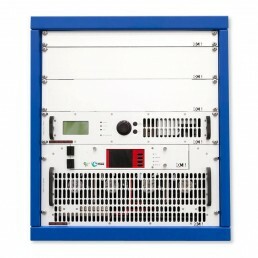 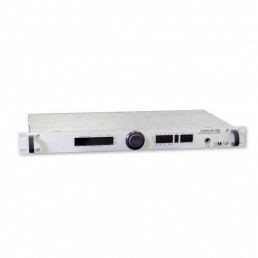 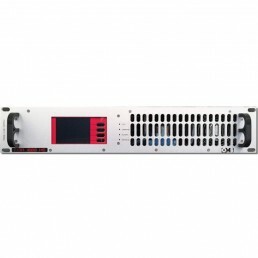 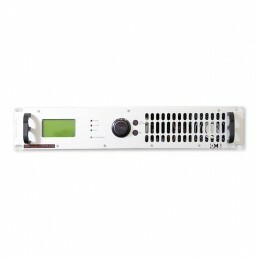 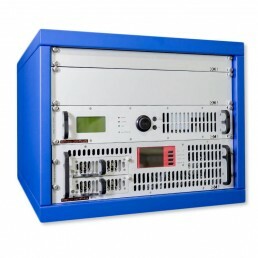 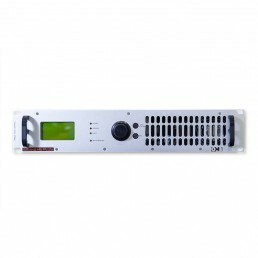 The transient suppressor is conceived to protect all the radio equipments connected to the mains. 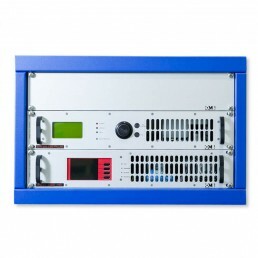 The transient suppressor is conceived to protect all the radio equipments connected to the mains (against power over-voltages) and it also iincludes additional protection against indirect contact. 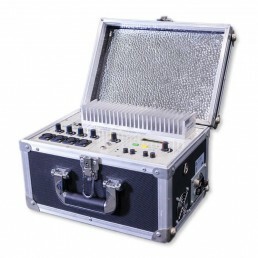 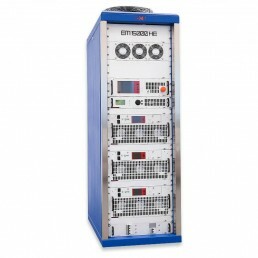 This system is fitted with high-speed A/D converters and microprocessor circuits continuously sampling the measured signals and making successive approach calculations, obtaining in this way a true rms value for the given signal, a relevant fact to perform accurate measurements in distorted waveforms without decreasing the measurements’ precision. 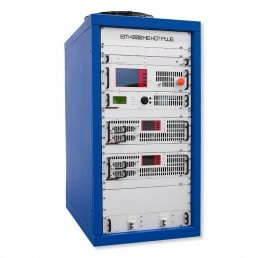 Two versions of this transient suppressor are available: single-phase and three-phase, depending on the system to protect.